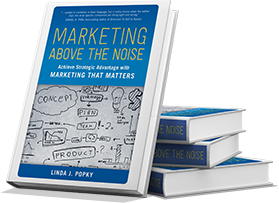 We offer useful information and thoughtful commentary on marketing and business issues to help improve your organization’s Leverage2Market®. 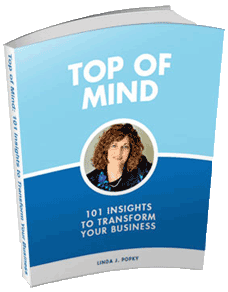 Sign up to receive our weekly memo, Top of Mind Thursday. 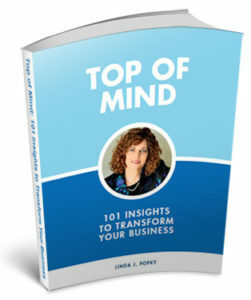 Linda Popky’s Top of Mind Thursday covers a quick thought related to business and marketing. Short, sweet, and to the point. Published every Thursday via email.